Edward “Ed” Asner (born November 15, 1929) is an acclaimed American film, television, stage, and voice actor and a former president of the Screen Actors Guild. Ed Asner is primarily known for his Emmy Award-winning role as Lou Grant during the 1970s and early 1980s, on both The Mary Tyler Moore Show and its celebrated spin-off series Lou Grant, making him one of the few television actors to portray the same leading character in both a comedy and a drama. In 2009, he starred as the voice of Carl Fredricksen in Pixar’s beloved award-winning animated film Up. In early 2011, Asner returned to television as butcher Hank Greziak in Working Class, the first original sitcom on cable channel CMT. He starred in the Canadian television series Michael, Tuesdays and Thursdays, on CBC Television and has appeared in the 2013 television series The Glades, in the episode “Killer Barbecue”. Nancee Borgnine: The daughter of Oscar-winning actor, Ernest Borgnine, Nancee Borgnine has grown up in the exciting world of motion pictures and television. Starting out as a sought-after actor’s agent managing the careers of over 150 distinctive performers, Nancee soon spread her wings to work as a film producer, casting director and production manager. During her years in production, she branched out and created a beverage – “Borgnine’s Coffee Soda” – which quickly found its way to the shelves of retail outlets around the globe. It was in the manufacture and production of her product that Nancee entered the world of public relations and marketing – singlehandedly managing all vital aspects of bringing her popular product to the public. For the past decade, she has utilized her extensive background as a well-respected entrepreneur and superior Hollywood insider to produce special events and celebrity-gifting suites that enable companies of all sizes to put their products into the hands of today’s most popular stars. 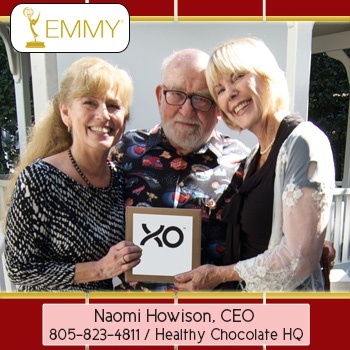 Naomi Howison is a leader and executive with XO Lifestyle Worldwide (formerly MXI Corp and Xocai Healthy Chocolate). She spends most of her time in Southern California, near the beach, when she is not home in Texas. Naomi has raised 3 fantastic children as a single parent and they have blessed her with 5 precious grandchildren that fill her life with joy. XO Lifestyle Worldwide (Xocai) has made it possible for me to help motivate others to reach their goals. “I’m enjoying life and having fun living my dream of owning my own innovative business … Having my own passive income business gives me financial and time-freedom,” says Naomi. 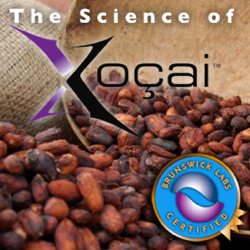 Naomi’s goal is to help you get healthy through (1) Xocai raw chocolate, (2) Xophoria anti-aging skin care and (3) SkinHealix cutting-edge cosmeceutical treatments. 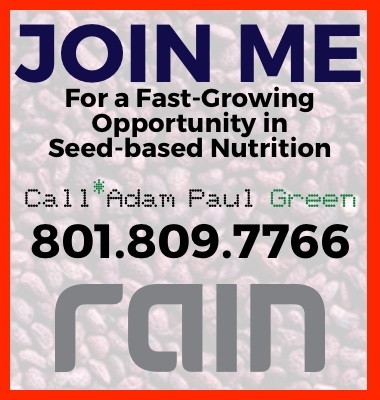 Let’s Connect Today! This entry was posted in Healthy Chocolate on April 19, 2016 by admin. This entry was posted in Healthy Chocolate on April 13, 2016 by admin.